How might we create a scalable global program, launched in Amsterdam, to represent the impact and progress of cycling in cities? That’s a question CycleSpace is working on. 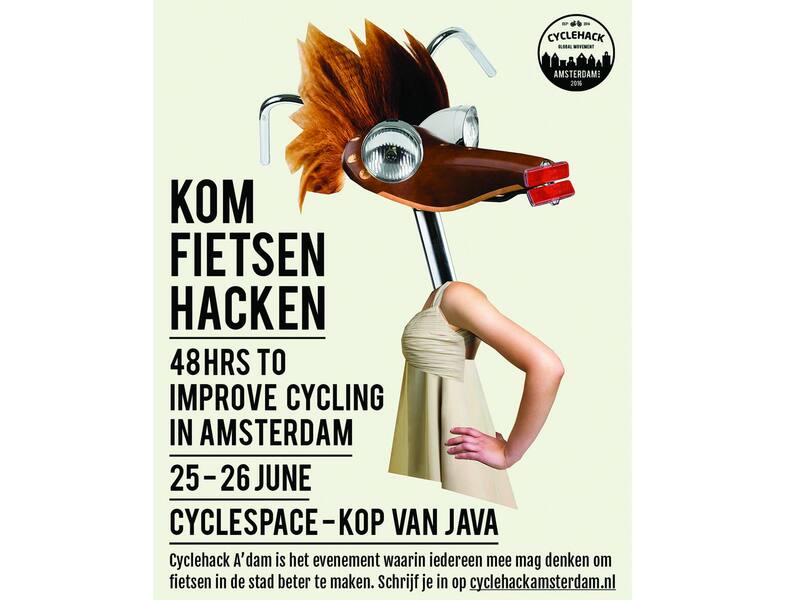 With lots of different initiative like the CycleMayor Program, CycleHacks & a Summer School. The CycleMayor, for instance, is a global program to elect the city’s representative of cycling progress. 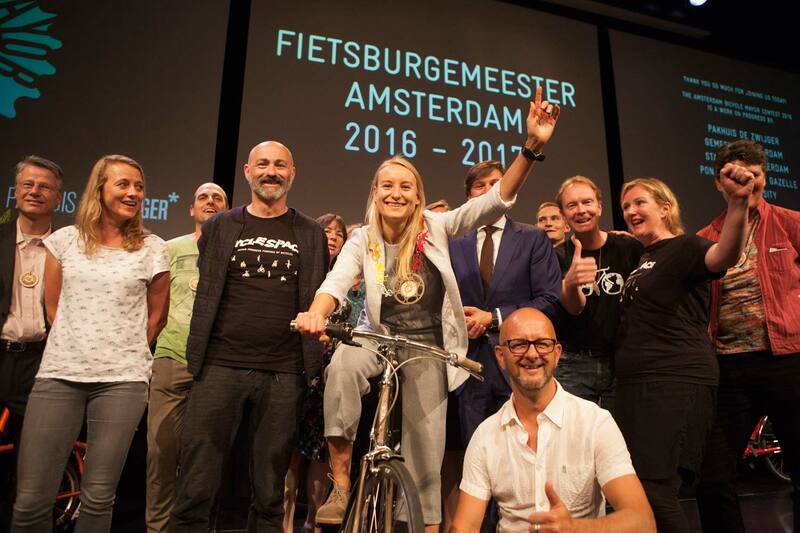 On June 24th, the first Bicycle Mayor of Amsterdam will be elected. 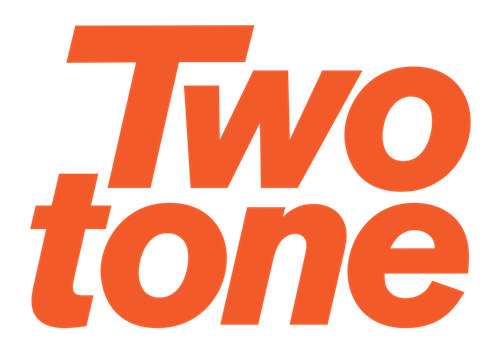 We helped them formulate and execute a clear global marketing and PR strategy. We got them featured in national media like NOS, AT5, Parool & NU.nl about the CycleMAyor Election here in Amsterdam, as well as coverage in international media like the Guardian, Road.cc, & CyclingIndustry.news.